CLAYTON, Mo. – The School District of Clayton announced the appointment of Dr. Tony Arnold as Assistant Superintendent of Human Resources. Arnold replaces Dr. Tim Dilg, who is leaving at the end of the school year after being appointed the superintendent for the Valley Park School District. Arnold will begin his tenure on July 1, 2019. Dr. Sean Doherty, Superintendent of School District of Clayton noted that Arnold will grow the school district as a learning community. Arnold holds a Doctorate of Education Administration, a Master of Arts in Educational Administration and a Bachelor of Science in Elementary Education. He spent the first nine years of his career in education working as an elementary school teacher. 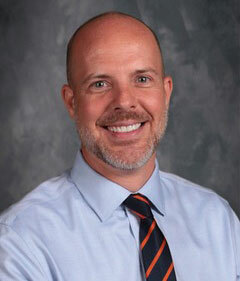 For the past seven years, Arnold has served as the principal at Avery Elementary in the Webster Groves School District. While there, he has helped lead recruiting and professional learning efforts at building and district levels. Previously, Arnold has served as a principal in the Maplewood-Richmond Heights School District and an assistant principal in the Ladue School District. 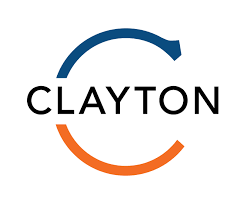 “I am thrilled to have the opportunity to serve the District in a way I believe to be essential to the continued success of Clayton’s students by recruiting, developing and retaining the highest quality staff,” Arnold said.